Then everything changes. Will the possibility of a future without Heather make Connor look at love and his career differently? 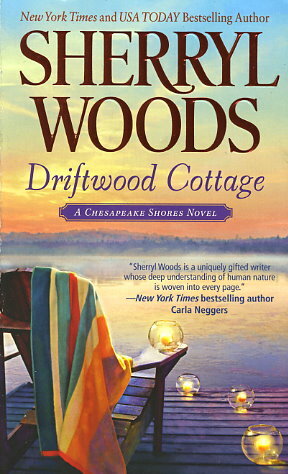 Heather's just about given up on her old dreams -- of love, of family and especially of Driftwood Cottage, the home she secretly wishes were hers. It's going to take a lot of persuasion -- and some help from the O'Brien family -- to make Heather believe that some dreams are worth fighting for.